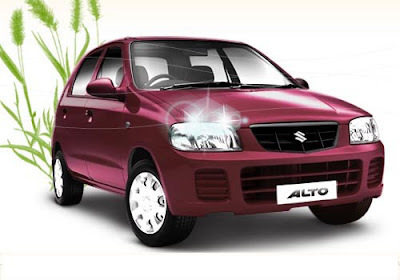 Maruti Alto, one of the most popular small car in the Indian auto market which is going to be upgraded with the latest cutting-edge k-series engine by the month of September, 2010. 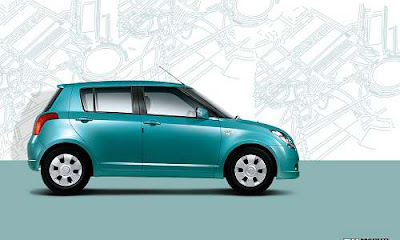 After the hug success of Maruti Alto, the company is planning to upgrade its flagship car with ahead generation technology which will be offered a excellent performance and delivers a good mileage in the Indian market. 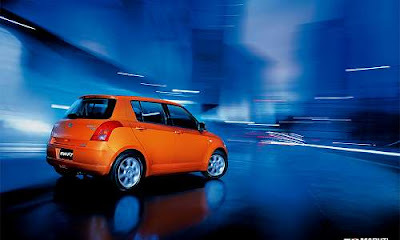 The existing version of Maruti Suzuki Alto is powered by a 800cc engine, and thus the new K Series engine comes as a respite to the buyers who want more power and better fuel economy. 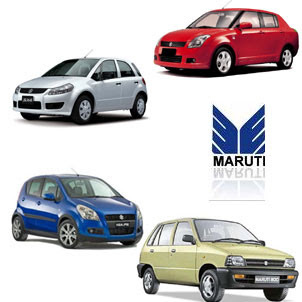 Maruti Alto has been an extremely popular car in the Indian auto market, grossing good sales over the years mainly because of its low price tag. The company believes to attract 50 percent more sales with this makeover. 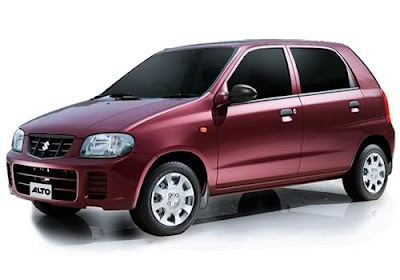 Along with the introduction of K-series engine, Maruti Suzuki India is also planning to launch a stripped down version of Alto that would be priced at, in a range similar to Maruti 800. 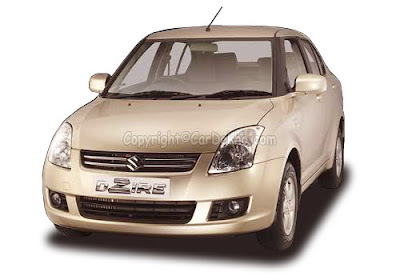 Maruti 800 had been the flagship model of Maruti Suzuki for years and was withdrawn from 13 cities due to the compliance issue with the latest BS IV norms. 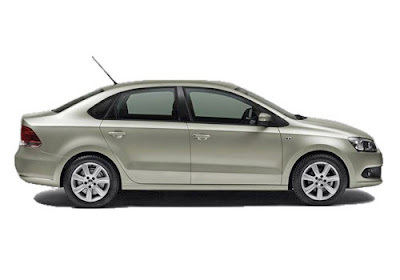 The new upgraded version of Maruti Alto will be much costlier than the existing version of Alto. 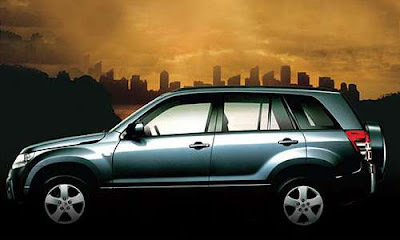 As per some news sources, the new version is expected to be added another 25-35k from the current price tag. 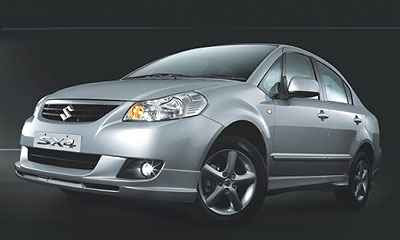 Meanwhile, another new Nissan Micra and Volkswagen Vento cars have been launched in the country. 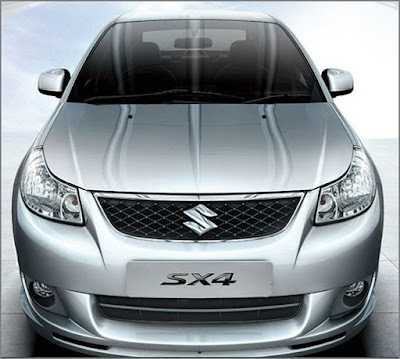 Apart from that launches, Indian car lovers will see more launches in India that includes Skoda Yeti, Hyundai Santa Fe, Maruti Kizashi and Mitsubishi Lancer Evolution X.